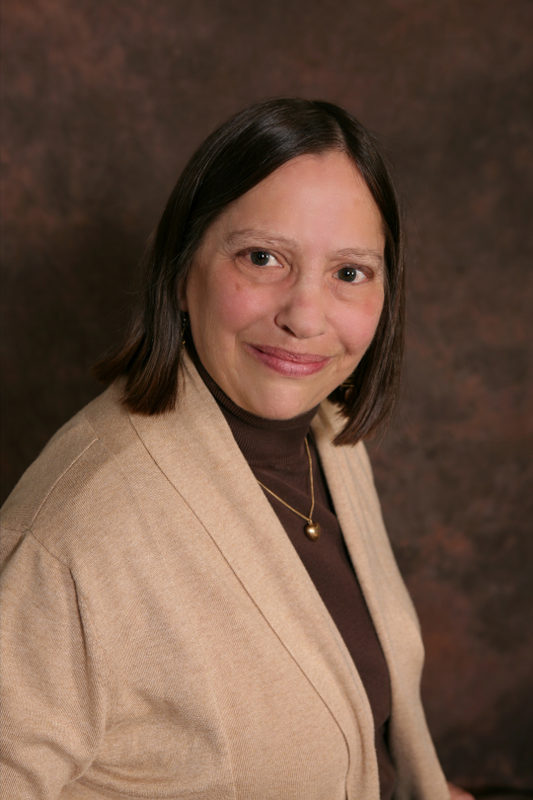 Shanna Ratner is the Principal of Yellow Wood Associates, Inc. Shanna has over 30 years of experience managing complex research and capacity building initiatives and analyzing rural economic development opportunities. She has worked closely with federal, state, and local governments, citizen groups, and nonprofit organizations in identifying and implementing solutions to a range of economic development challenges. Shanna was one of a dozen members of the Aspen Institute’s Learning Cluster on Rural Community Capacity Building, a member of the first class of Donella Meadows Fellows in Systems Thinking, a Mel King Fellow class of 2012–2013 at MIT and the thought leader for the Ford Foundation’s Wealth Creation in Rural Communities, now WealthWorks, 2008–2015. Shanna holds a Master of Science degree in Agricultural Economics from Cornell University and a Bachelor’s Degree in Value Systems from New College in Sarasota, Florida. Yellow Wood may, from time to time, utilize the services of other consultants including Community Roots, LLC and Samantha Dunn, LLC. Melissa Levy, Principal of Community Roots, and Samantha Dunn both bring years of experience in community and economic development consulting gained at Yellow Wood Associates to their work.